We are one of the pioneered manufacturers and exporters of Industrial Chemical. The entire range of products are processed using qualitative ingredients and advanced technology. Before the end delivery, all our products undergoes several stringent quality tests on various parameters for their better results. These products are appreciated for longer shelf life and precise composition. 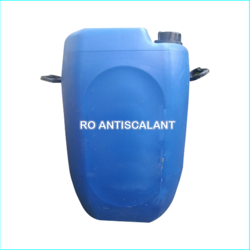 We have been able to offer our clients a vast assortment of RO Antiscalant Chemical. Suppress scale placement and efficaciously controls corrosion. Features Eco-friendly, High effective ,etc. 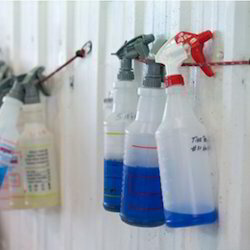 Our customers can avail from us a comprehensive array of Disinfectant Chemical. We have processed these disinfectant chemicals in accordance with the industry laid standards & norms.